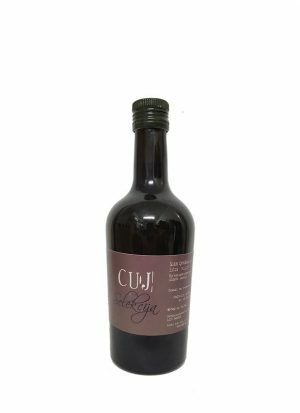 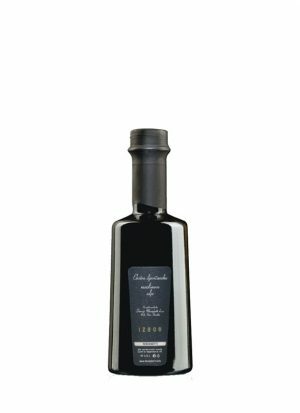 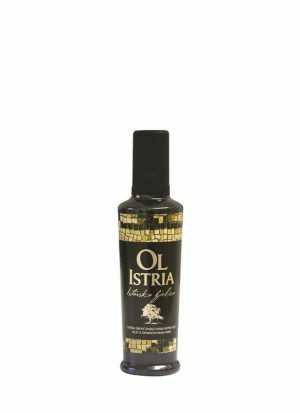 The Best Croatian Olive Oils! 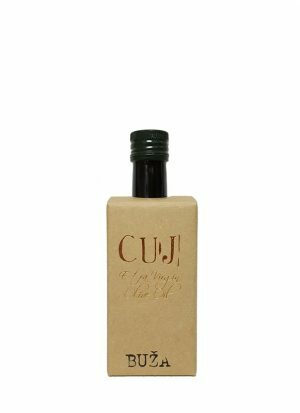 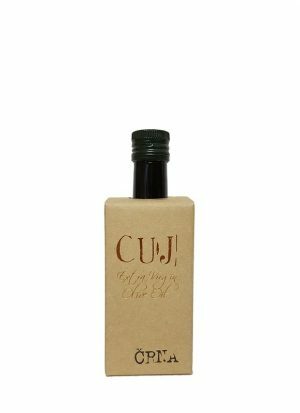 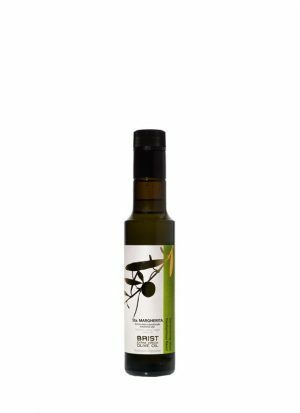 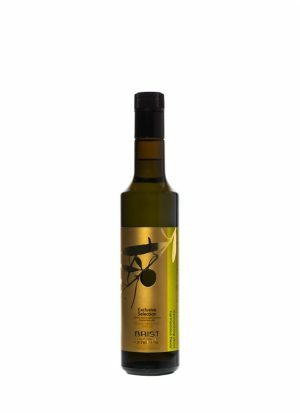 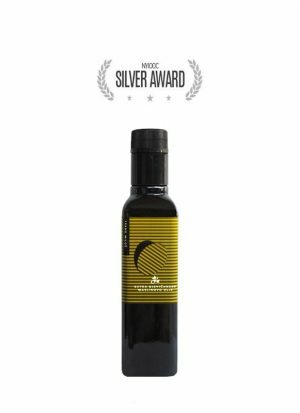 Find only fresh, extra virgin olive oils from the best Croatian Olive oil producers on one place. 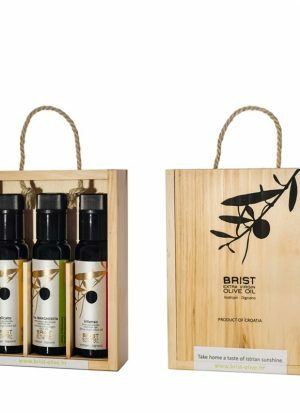 We Handpick the Best Croatians Olive Oils and have them Delivered to your Doorsteps.